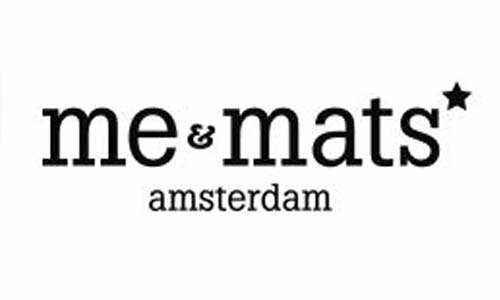 ME&MATS is a 'whenever, wherever brand with a mission'. Their mission is to offer those special must-have-feel-good items; the ones that make you feel inspirired. It's a nice reminder that if your goal is to be happy, you might want to think about what it takes to actually get there. Let them help you! Appealing to all senses, the ME&MATS products are designed to create true Happy Moments and offer things that get you inspired immediately. With their bright colours, sophisticated design and lasting flowery smell, the ME&MATS collection puts a smile on your face: wherever, whenever. With ME&MATS, founder Astrid sends that message to the world: enjoy life, find your delights in small things that happen, and choose all that gives you and the ones you love that great happy feeling.